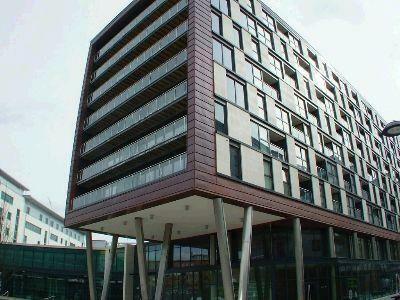 Clarence Dock has undergone some extensive redevelopment and it is now a very sought-after area. Not only is it home to some wonderful urban dwellings but there are also plenty of shops and bars within a short walking distance. Since Cartier House does not provide a direct view of the water its architects went that extra mile to make it more desirable in a number of other ways. 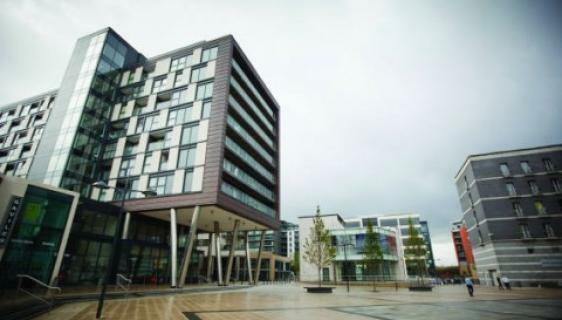 And the best news of all is that they succeeded The angled steel stilts and darkened copper cladding make this one of the most attractive properties on the east side of Clarence Dock. Most of this building s 121 apartments have floor to ceiling windows and there are also a number of internal sheltered balconies. The wide glass-fronted verandas on the north side of Cartier House provide residents with plenty of extra space whilst its penthouses boast some of the largest terraces in the whole of the city.